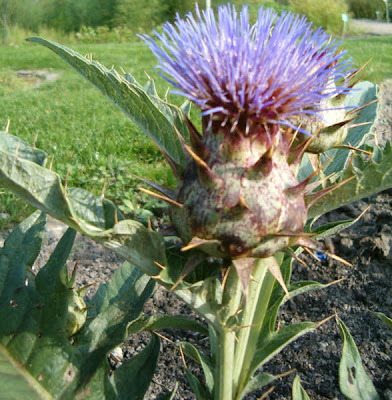 The Artichoke has excellent nutritional properties. It’s rich in vitamins of the complex 13 in vitamin A and minerals such as iron, calcium and phosphorus. Moreover, the Artichoke also has tannin, an efficient anti-diarrheic, is excellent for the liver. Because it has few calories, it’s recommended in lose weight schemes. Medicinal Properties: anti-sclerotic, anti-toxic, depurative, digestive, diuretic, liver, hypertensive, laxative, anti-rheumatic, hypoglycaemic, anti-ureic. It is very good information for the good health also for herbal value. Thank you.